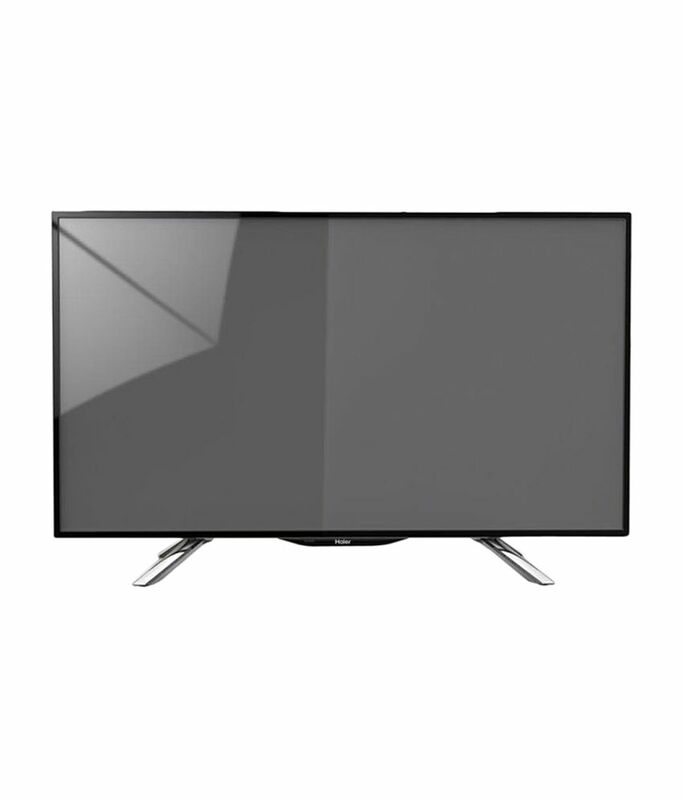 Snapdeal is offering an exclusive discount for Haier LE40B7500 40 inches Full HD LED Television. Market Price for this television : Rs 40,990. Offer Price : Rs 27,664 (33% offer).